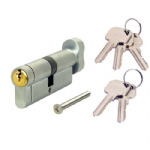 Our range of standard 6 pin euro cylinders by Carl F and ERA. 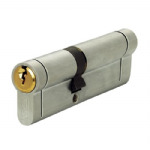 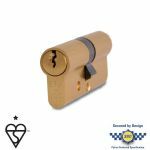 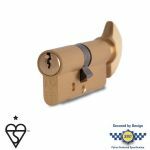 We have a selection of half euro cylinders, double euro cylinders and thumb turn euro cylinders supplied in brass or nickel. 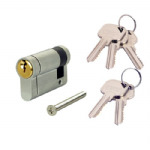 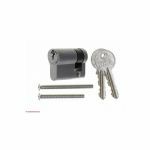 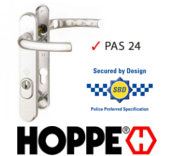 Our standard euro cylinders start from as little as £7.35.